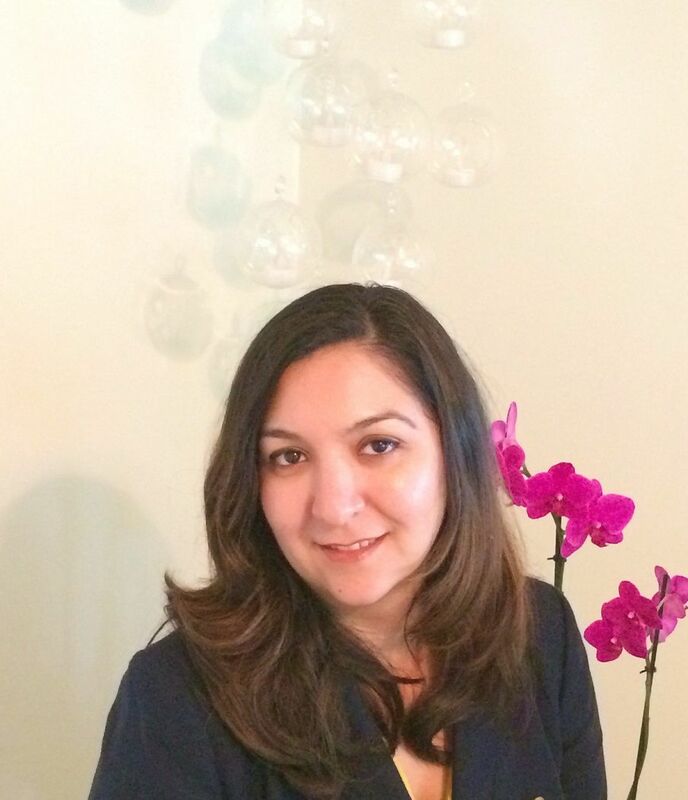 Shahla Jalali-Mazlouman, MA, RCC, CCC is a registered clinical counsellor (#11503) and a member of the British Columbia Association of Clinical Counsellors (BCACC) and Canadian Counselling and Psychotherapy Association (CCPA). Counselling for Children and Parents, Shahla is a trained play therapist, and she uses child centered play therapy and parenting support with an attachment perspective, focusing on strengthening parent child relationship. Providing short term, solution focused counselling for individuals who have limited time in counselling such as ICBC referrals, or EAP funded referrals. Workshops to the community and schools, presenting on trauma and anxiety, some of the previous presentations have included: Trauma informed tools for teachers in schools, and parenting the anxious child, Trauma and the Brain, Mindfulness for Teens and how these tools can help, Mindfulness or Adults, how it works and why. In addition to her work as a counsellor, Shahla conducted research on the impact of the creative language in psychotherapy with adults and adolescents. She also has researched and published an article on the validity of language assessment in children who are deaf and hard of hearing. Shahla also offers services in Farsi.